Candy for Christmas, I bet you have plenty! 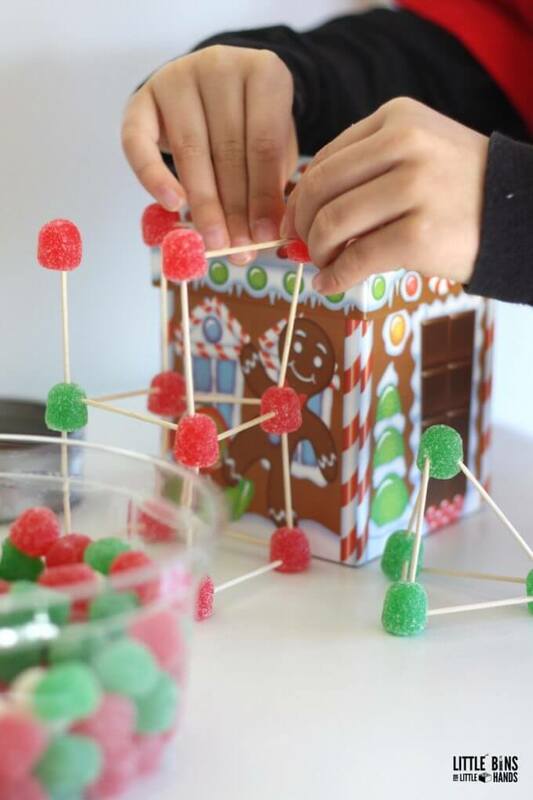 I really love to build with candy. 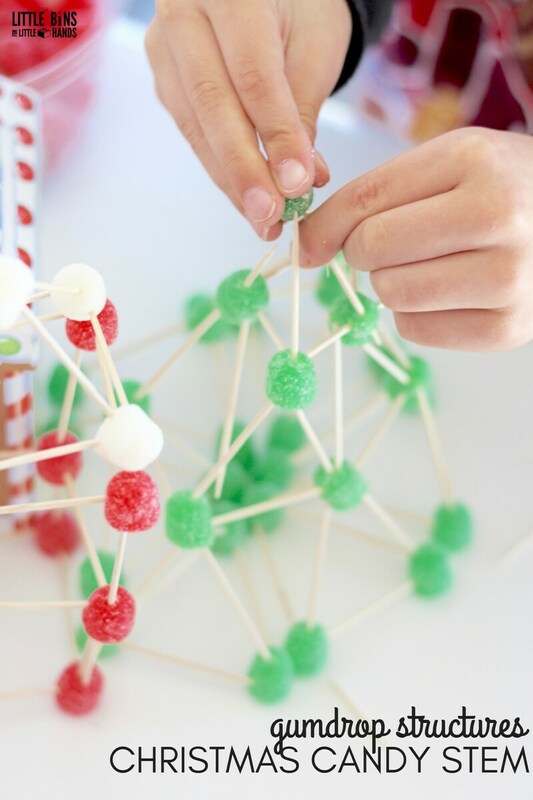 Gumdrops are perfect for candy engineering projects like our Christmas Candy STEM Challenge! 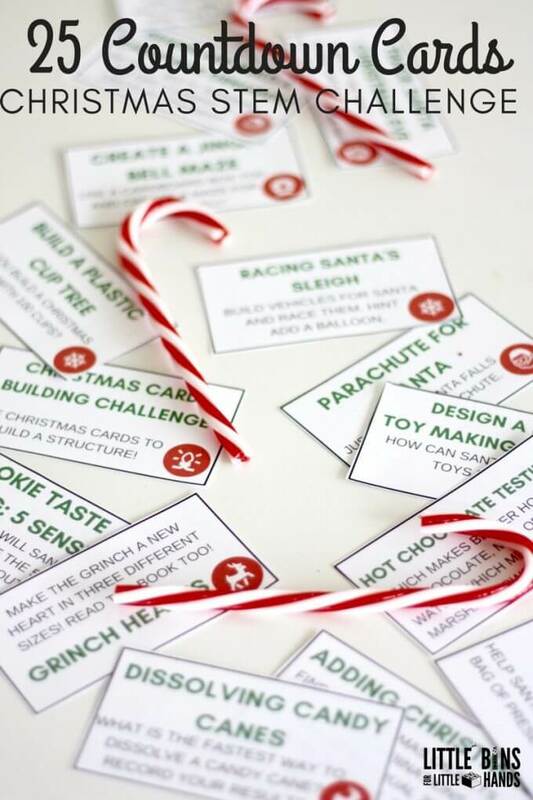 Make sure to check out our 25 Days of Christmas STEM Challenge cards you print! This one is build Santa a chimney! 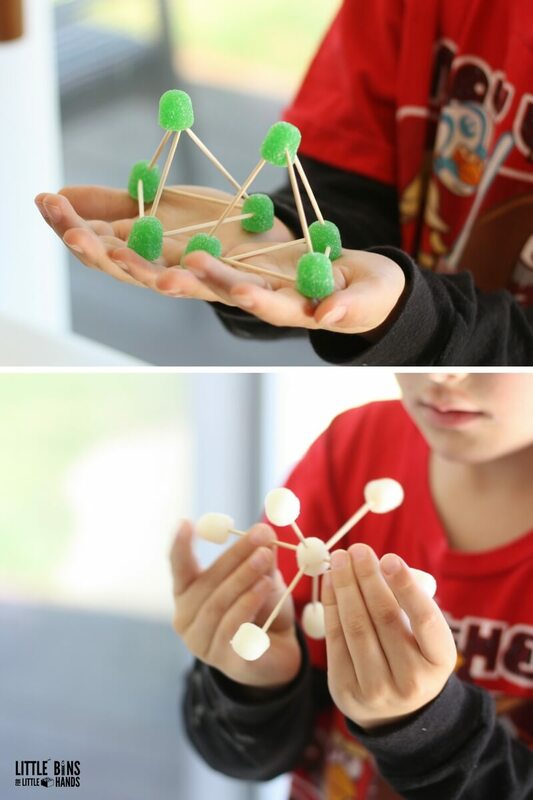 Soft candy and toothpicks are a winning combination for structure building STEM challenges. Depending on the season or the desired outcome, there are so many variations to try. 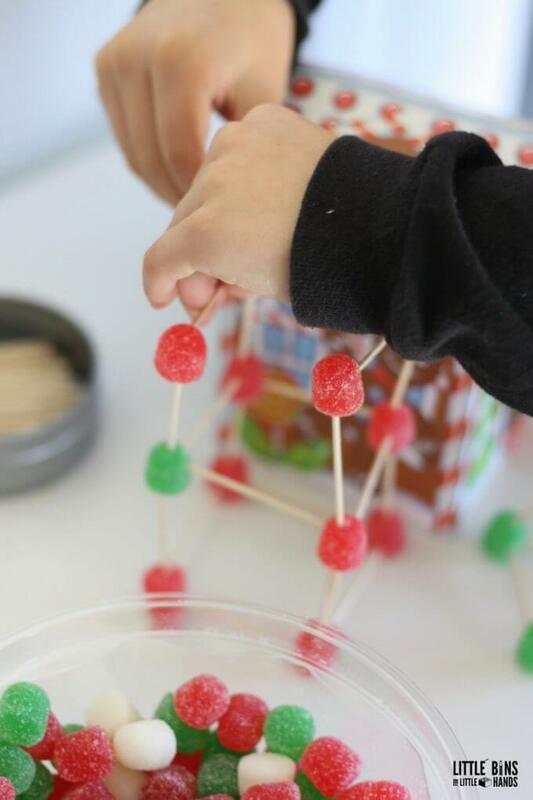 If you don’t want to use candy, consider straws and play dough or even apple chunks! 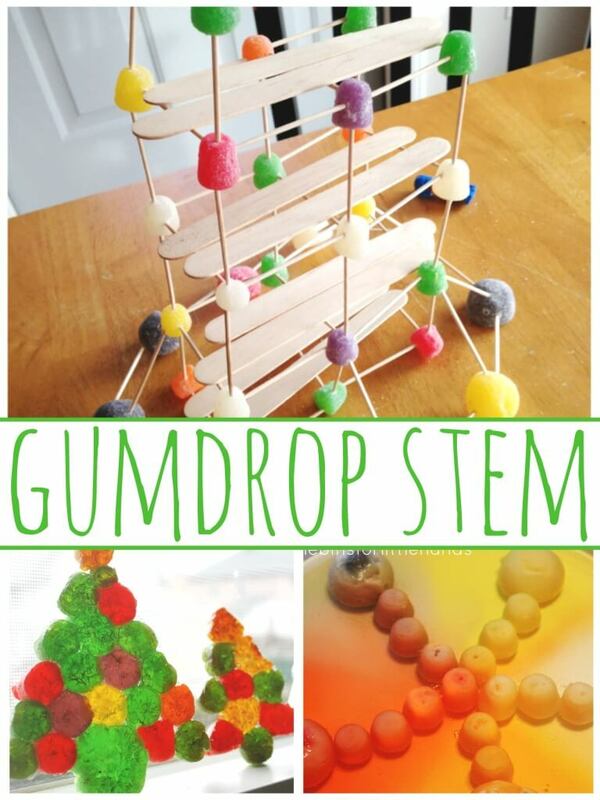 We have really enjoyed using gumdrops in the past for different STEM challenges as well as other holiday activities. Have you see the gum drop like hearts they put out for Valentine’s Day? We built a heart rocket! I love to come up with a simple Advent or Countdown Christmas Calendar each year. 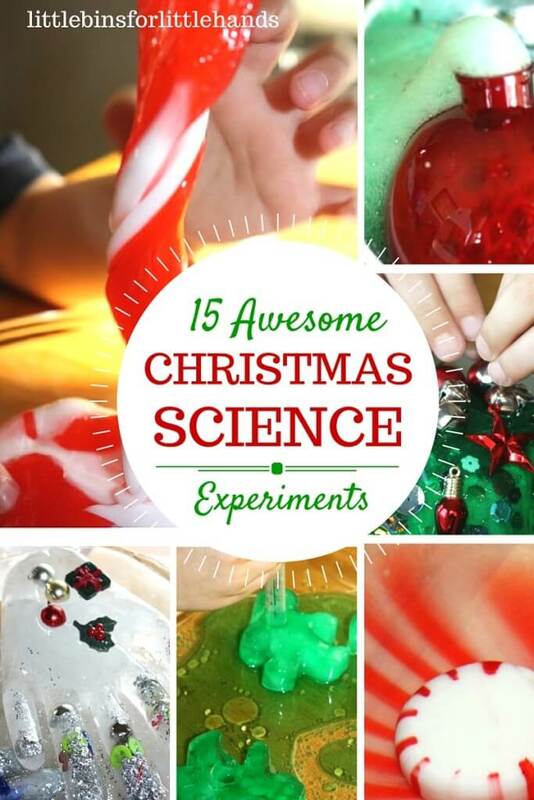 We have an awesome 25 Days of Christmas Science Countdown. 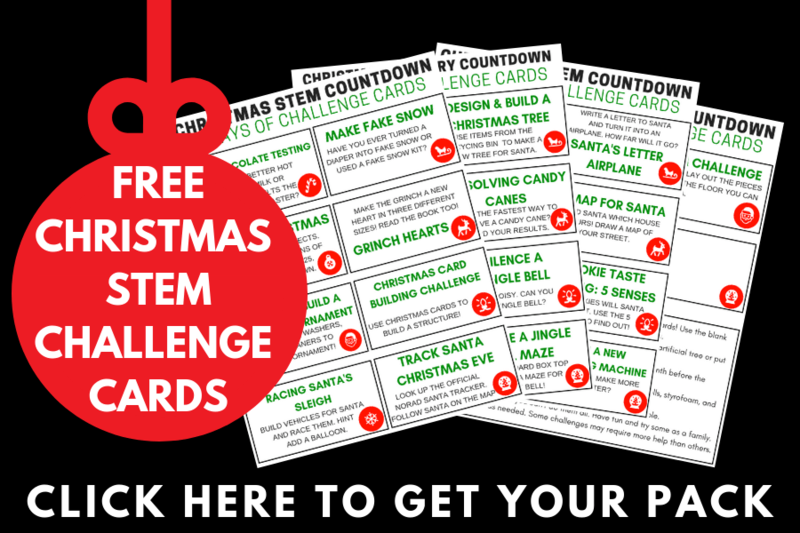 We have a set of printable 25 Days of Christmas STEM Challenge Cards! Our Christmas candy STEM challenge to build Santa a chimney is one of them! 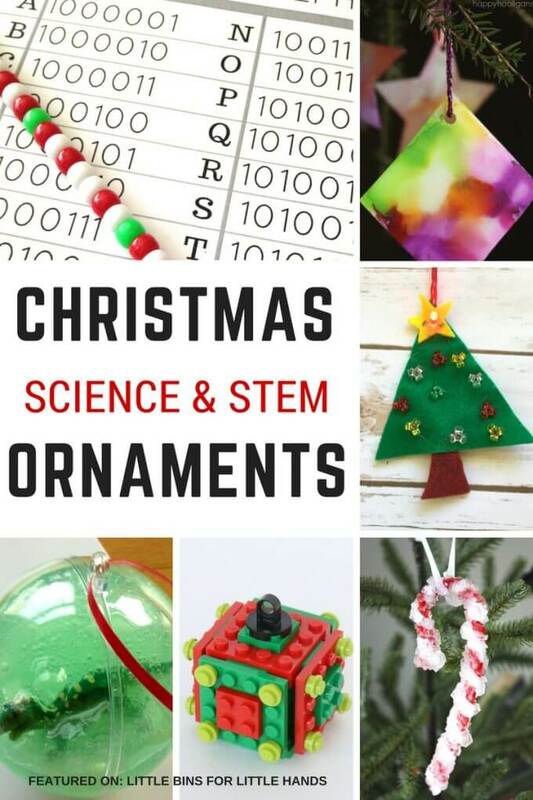 A couple other fun and simple Christmas STEM challenges include a 100 Cup Tower Tree Challenge and a Christmas Card Engineering Challenge! You can also check out our Santa Labs! ON TO THE GUMDROP CHIMNEY CHALLENGE! 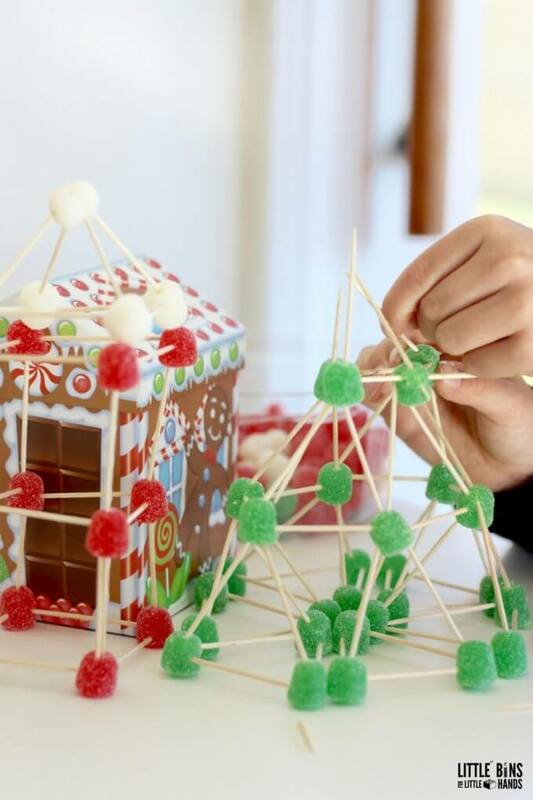 A Christmas candy STEM challenge can also be an awesome open ended invitation to build or it can have a specific challenge! My son loves a specific challenge. He was super excited to be engineering a new chimney for Santa as he is still all about Santa. Although this Candy STEM challenge has a specific task, it is still very much open to interpretation. Your kids can design Santa whatever chimney they like! Any size, shape, color, design, you name it. 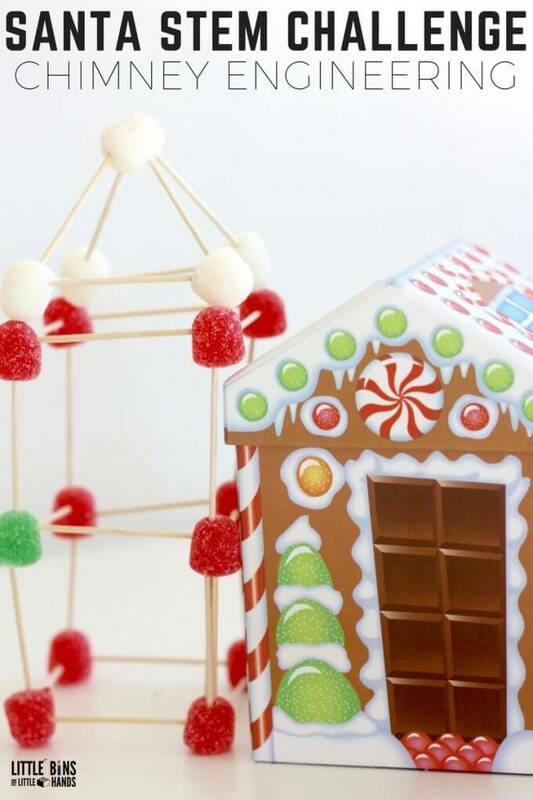 In fact they can even build the house out of gumdrops too. He also chose to build trees for around the house which is another excellent way to work on three dimensional design and shapes. White gumdrops are perfect for building enormous snowflakes too. Candy is greater science experiments too. 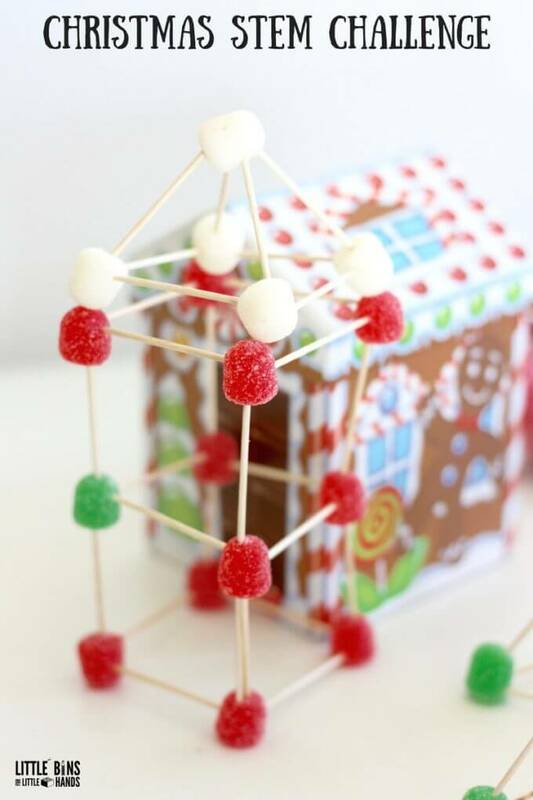 He also wanted to see if he could build a gumdrop tree taller than the house, so he set his own challenge! I love that he can challenge himself with his own ideas. It was definitely a great challenge for figuring out how to make a very tall but stable tree with the supplies we had. 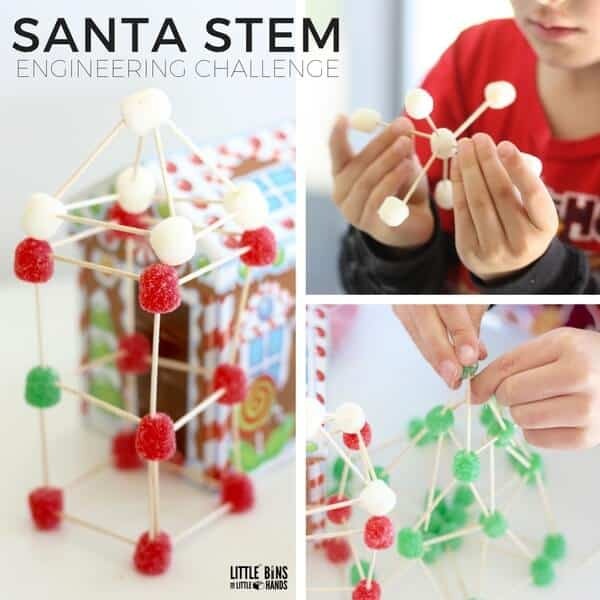 You could also add our STEM Challenge worksheets to the Christmas candy STEM challenge if you are using this as part of a classroom or at home lesson! Building structures is an amazing quick and simple to set up STEM activity for kids to enjoy anytime. A great boredom buster, screen free idea, or a stuck inside project that can really make an afternoon fly by any time of the year. Plus you can always try out our year of holiday themes! 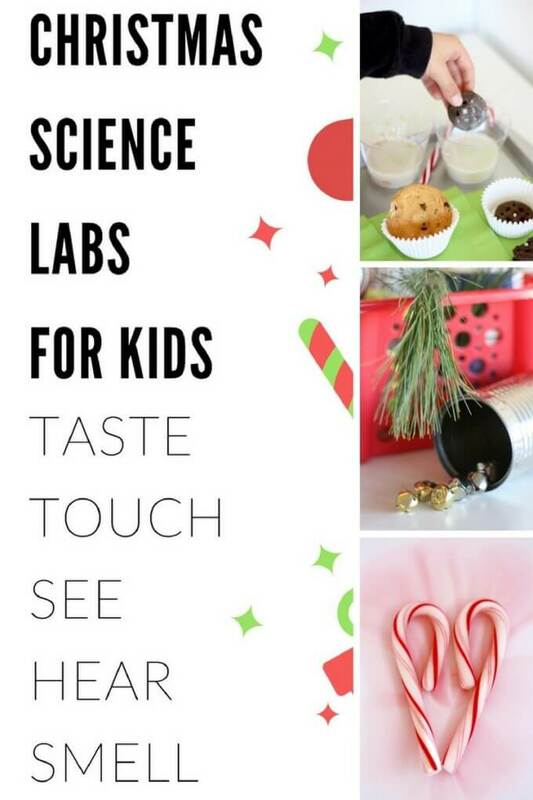 Check out more fun ways to enjoy the holidays this season. Click on the photos.